You totally can. It's easy. Come on - I'll show you how. 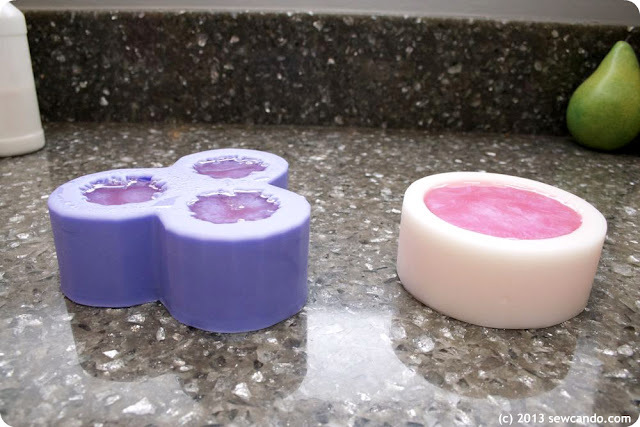 *You can get basic soap making supplies at craft stores like Hobby Lobby or Michaels, but online places like Brambleberry.com and Wholesale Supplies Plus offer a lot more fragrance & color choices and their prices per pound for the bases are better. I buy a single 24lb block which is enough for a year's worth of soap for my family of 5 (and costs about a third of the same amount of basic store bought soap). 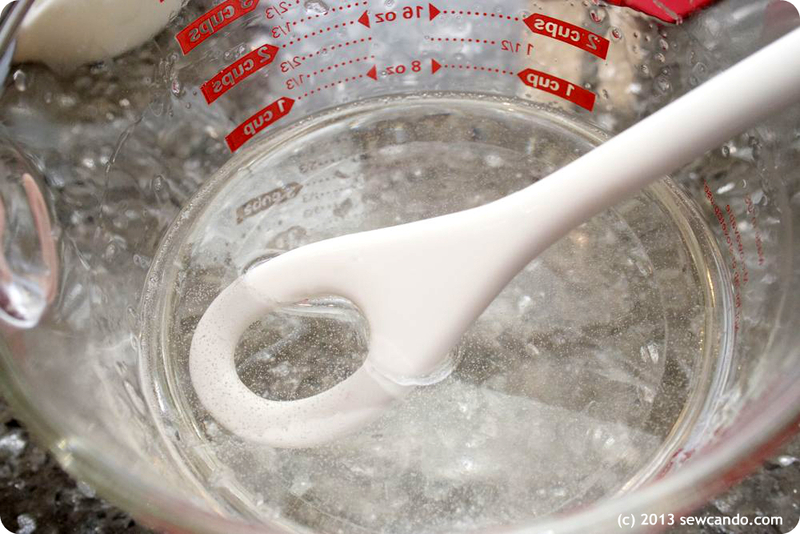 First, cut desired amount of soap base and place into Pyrex container. Cutting it up into chunks makes it melt a bit faster. 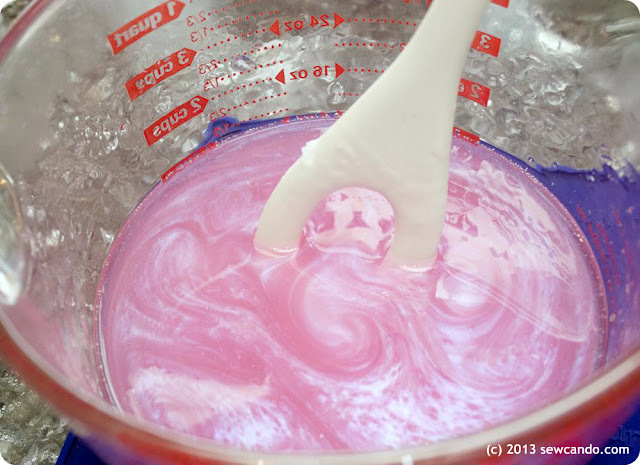 Melt slowly in microwave (1 min intervals until melted) or in double boiler, stirring occasionally, until liquified. You do not want it to get boiling hot, just smooth and pourable. Add a few drops of cosmetic grade fragrance oil & stir with slotted spoon to mix thoroughly (a little goes a long way and it's easy to add a few more drops, but use less than ½ oz unless making several pounds at once). 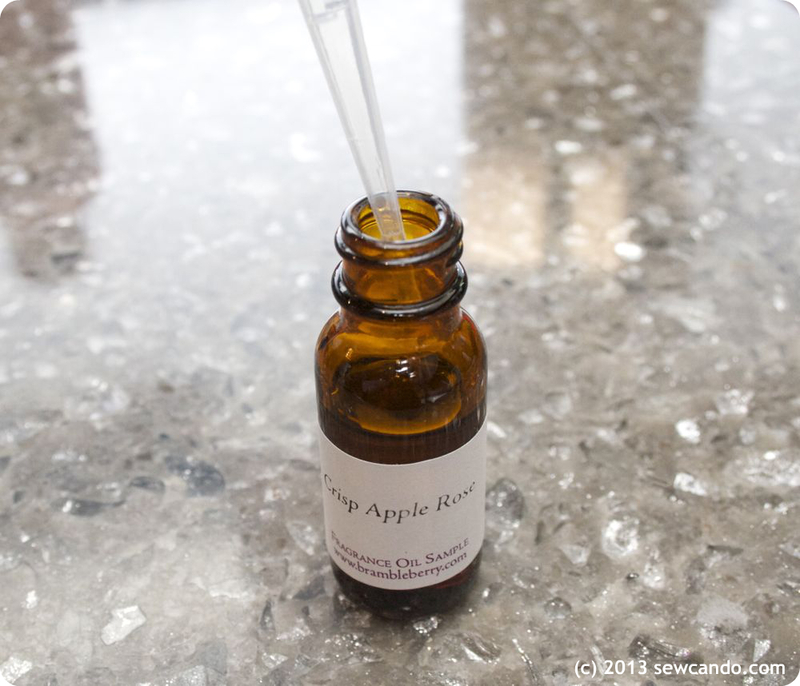 Special Note – be sure that all fragrance oil & color gels used are labeled cosmetic grade. There are a lot of other types out there and while it's tempting to use them, they are not made to be safe for skin! Add soap gel coloring a drop at a time & mix until color desired is achieved. 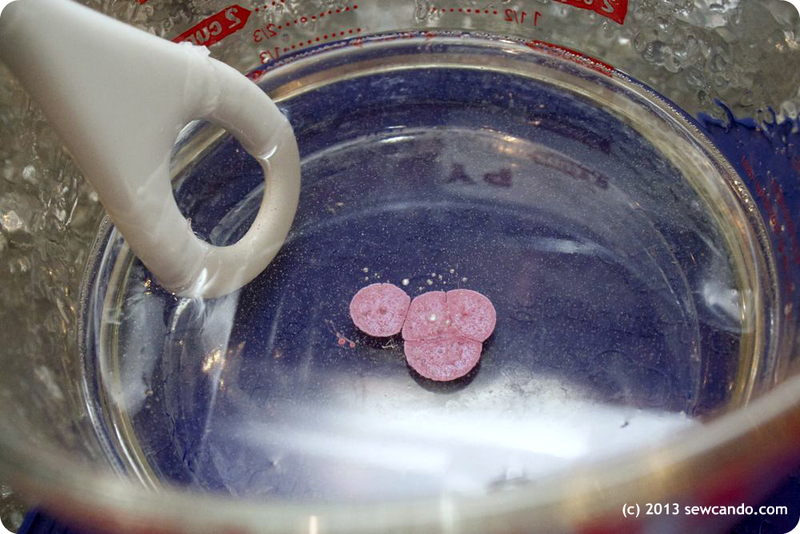 Carefully pour hot soap into silicone molds. I prefer silicone molds over plastic because they can achieve a lot more details and sculpted 3D shapes. They also don't require greasing and hold up a lot better over time. I got mine from Wholeport - they've got a huge selection of silicone soap molds and the designs are really gorgeous. Spray surface of soap with alcohol to remove any air bubbles. This gives the backs a nice, smooth finish. 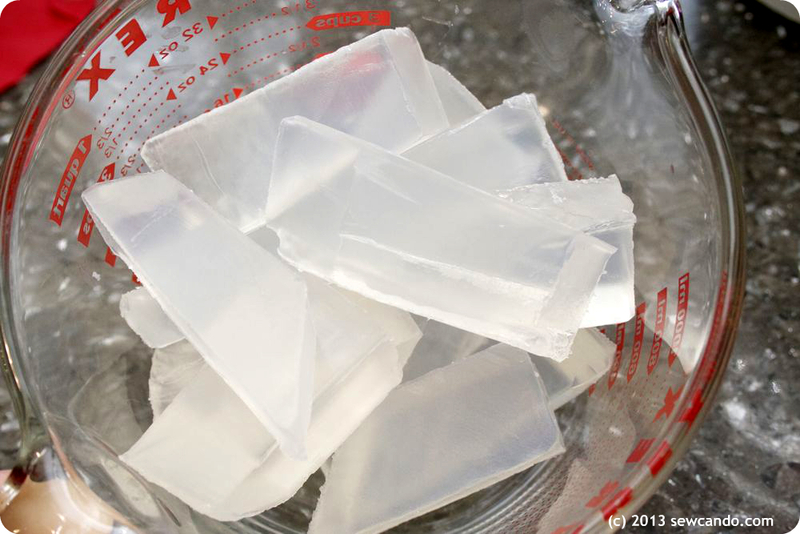 Let soap sit for a couple of hours to harden and then flip upside done and push soap out of molds. But my favorite is the rose bouquets. 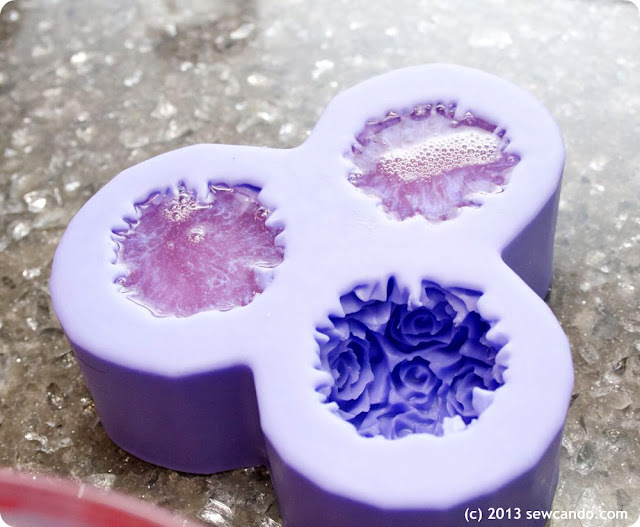 I used a 3D Rose Flower Trio mold and love the delicate details. So intricate, but also goof-proof! 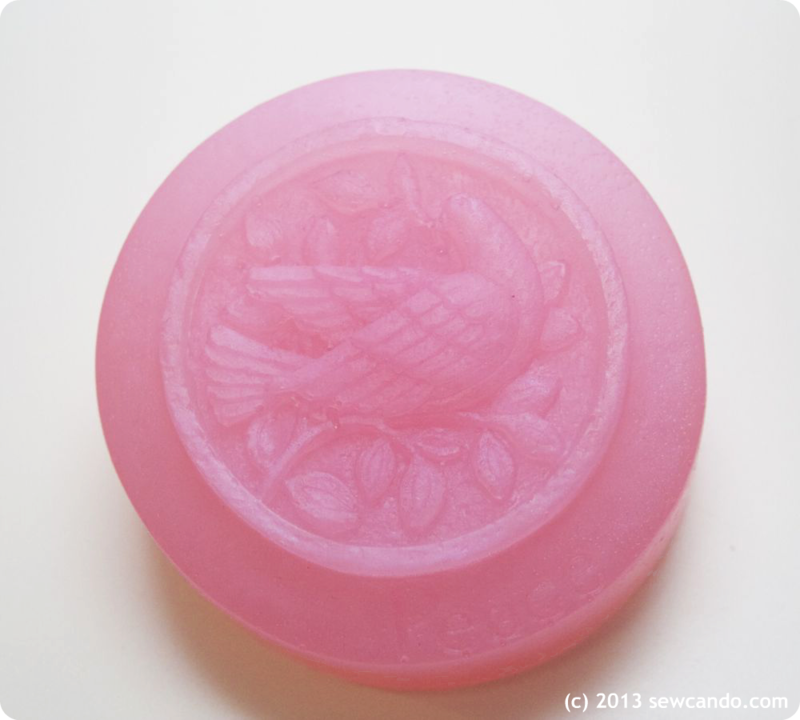 And I also tried something new to me: soap stamps. 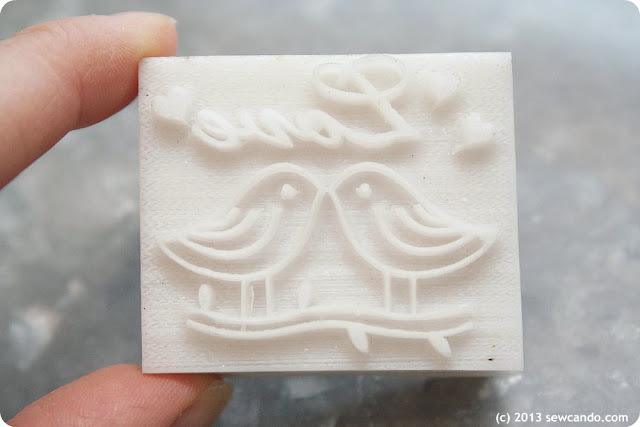 It's a hard resin stamp you simply place over a flat bar of soap and gently hammer in. It takes just a few minutes too, so this is an ideal project. Almost as easy as the DIY lip balm I shared recently. 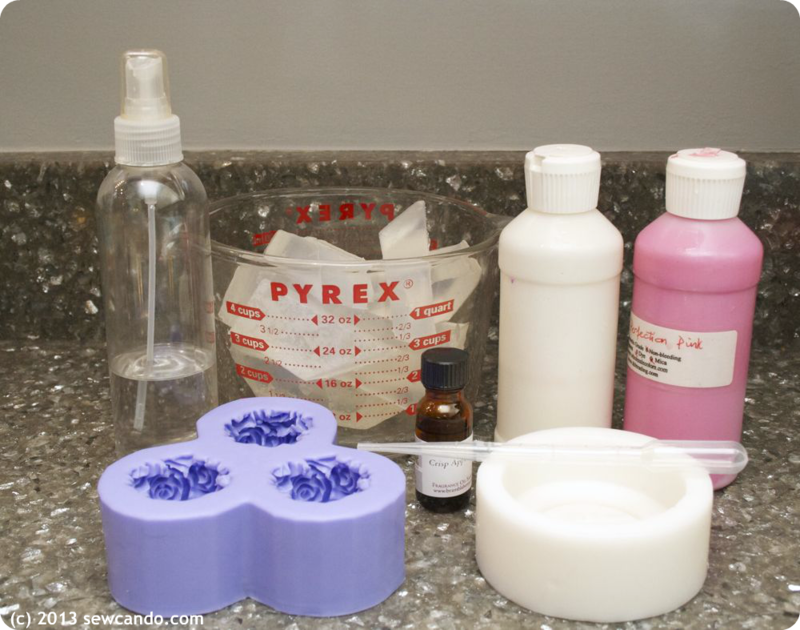 It feels great to stock up the bathroom with products you've made yourself. 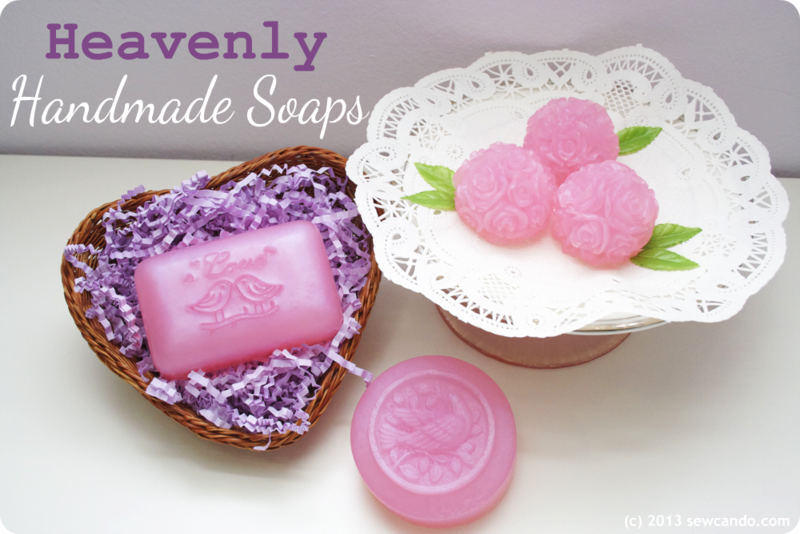 Now there's nothing stopping you from making your own beautiful soaps any time you want! I want to try this! I follow you via GFC. I host a weekly party that starts at 6:00pm every Tuesday called Fluster’s Creative Muster Party. I would love for you to stop by and share your talent and creativity. Oh this is marvelous! 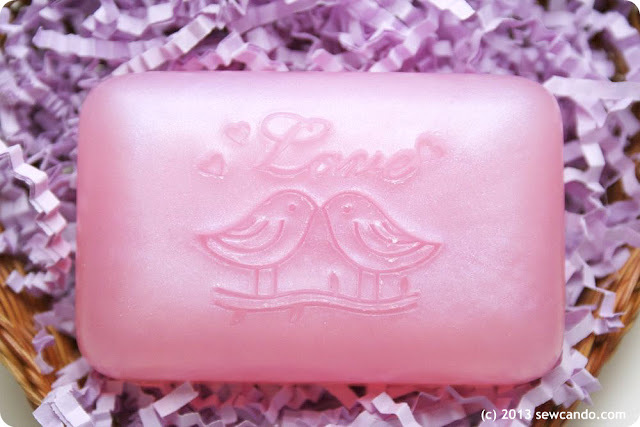 Those are gorgeous soaps..and now I want to make some. I used to make some years ago with my kids and I know that SOMEWHERE I have those old moulds. I hope I get a chance to try this with some new ones!! LOVE LOVE LOVE those roses! Oh me oh my...now I want to try this!!!! Thanks so much for joining me again this week for Pearls and Lace Thursday!! Thanks so much Doni and I'm glad to see I'm not the only one who's gaga for the roses. They are so gorgeous in person (even better than the pics) - totally worth getting. Can't wait to use them again! These are fabulous!!! Thank you so much for sharing the ideas as well as your beautiful photos. 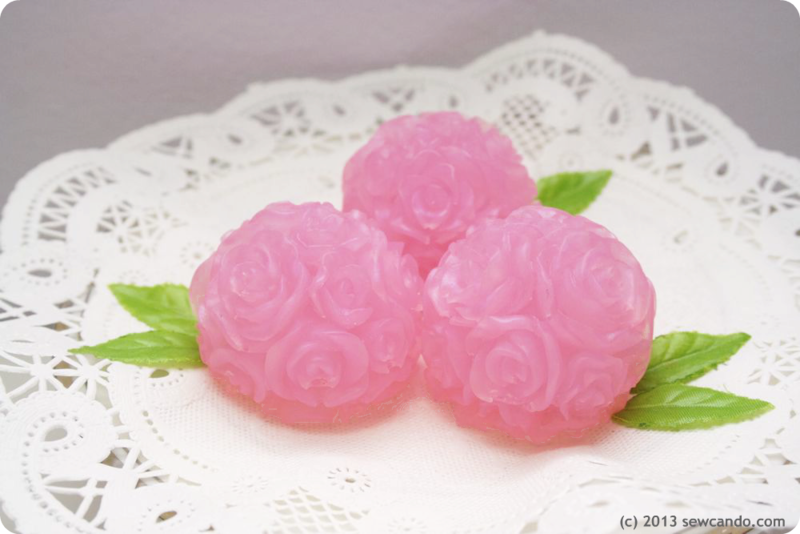 I have always wanted to make soaps. These are so cute! And will make wonderful handmade gifts. Thanks for linking up at Friday Fun Party. This is an amazing project! I love the 3D Rose Flower Trio - beautiful! Great job Cheryl! Thanks Becky. That's my favorite too - I just love to stare at them. LOL.